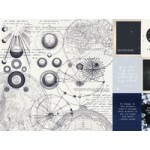 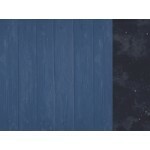 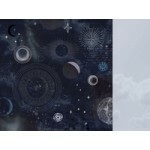 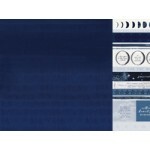 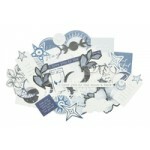 Kaisercraft 12x12 double sided paper Astronomy from the Stargazer collection ..
Kaisercraft 12x12 double sided paper Constellation from the Stargazer collection ..
Kaisercraft 12x12 double sided paper Cosmic from the Stargazer collection ..
Kaisercraft 12x12 printed acetate Galactic from the Stargazer collection ..
Kaisercraft 12x12 double sided paper Galaxy from the Stargazer collection ..
Kaisercraft 12x12 double sided paper Milky Way from the Stargazer collection ..
Kaisercraft 12x12 double sided paper Moonlight from the Stargazer collection ..
Kaissercraft 12x12 double sided paper Orbit from the Stargazer collection ..
Kaisercraft die cut specialty paper Starburst from the Stargazer collection. 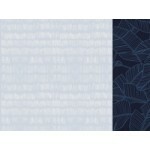 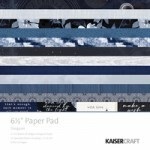 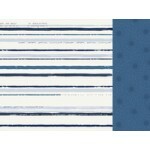 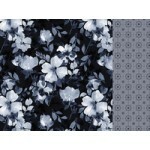 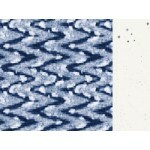 ..
Kaisercraft 6.5" x 6.5" paper pad from the Stargazer collection ..
Kaisercraft collectables from the Stargazer collection. 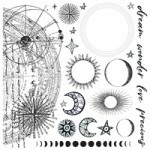 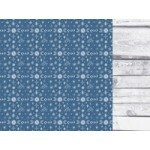 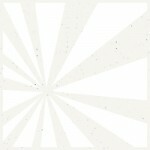 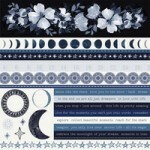 Includes 40 or more pieces ..
Kaisercraft 12x12 sticker sheet from the Stargazer collection ..
Kaisercraft 12x12 double sided paper Starry Night from the Stargazer collection ..
Kaisercraft 12x12 double sided paper Universe from the Stargazer collection ..